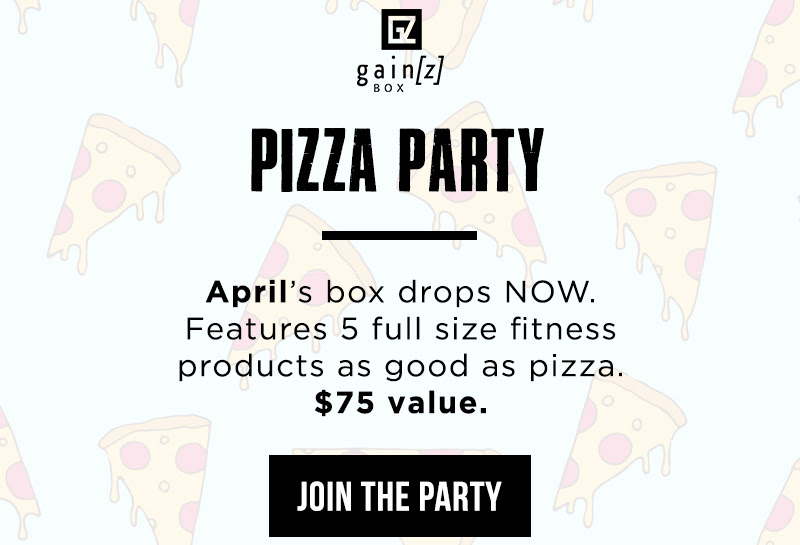 We have the FULL spoilers for Gain[z] Box April 2019 subscription box! It’s the Pizza Party Box! 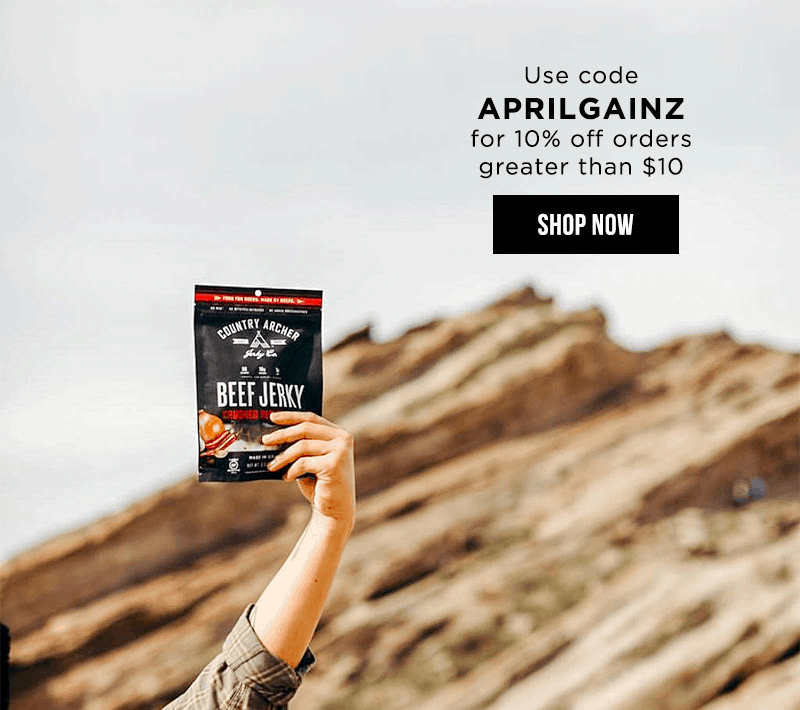 OR Get 10% off on $10+ orders. 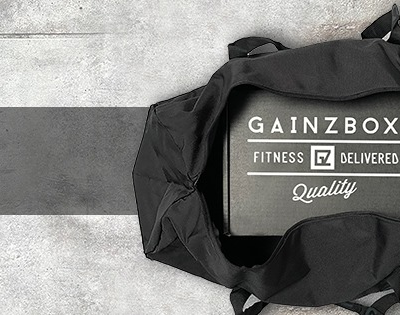 Use the coupon code APRILGAINZ. Will Train For Pizza Water Bottle!